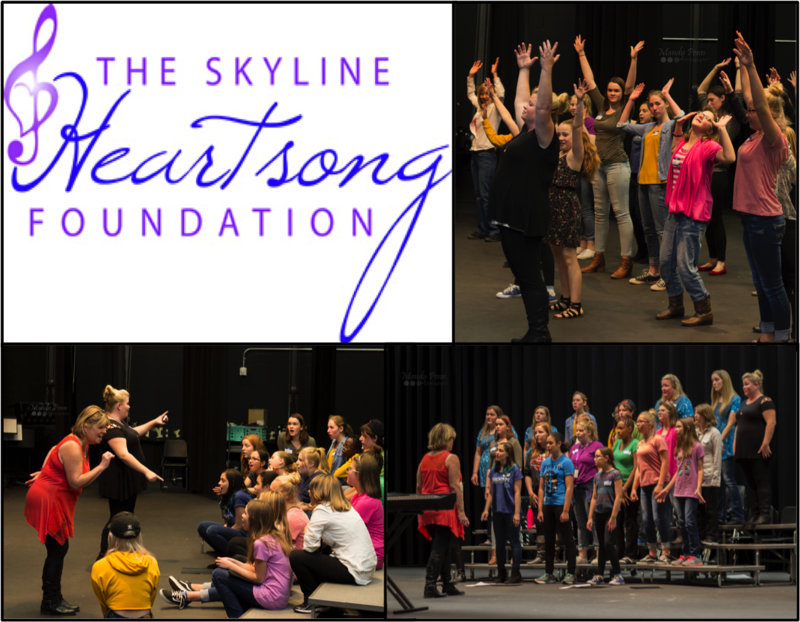 Heartsong is the charitable Foundation of Skyline Chorus, established to benefit and empower young women ages 12 to 25, to help them grow personally and professionally through the study and performance of vocal music. The Foundation targets young women in the Denver metropolitan area who may no longer have access to a music curriculum in their public schools. It provides them with musical education, and singing and performance opportunities in partnership with Skyline Chorus members. Music education is proven to aid academic and social development, but due to school budget cuts, many young women no longer have access to music programs of any kind. Skyline, through this Foundation, seeks to put music back into the lives of these young women and to give them opportunities to establish mentoring relationships, new friendships, gain musical knowledge, and to grow and flourish with self-confidence, self-esteem and hope. The need for financial support for the Foundation is real and pressing. Your donation will help Skyline Chorus, a 501(c)3 organization, with its efforts to reach out to these young women and provide access to music education and performance opportunities. 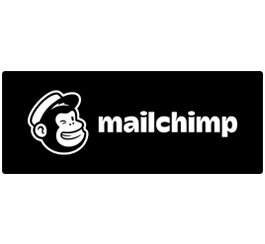 If you have any questions or are interested in joining Heartsong, please send an email to [email protected]. Click here for the Heartsong Facebook Page.